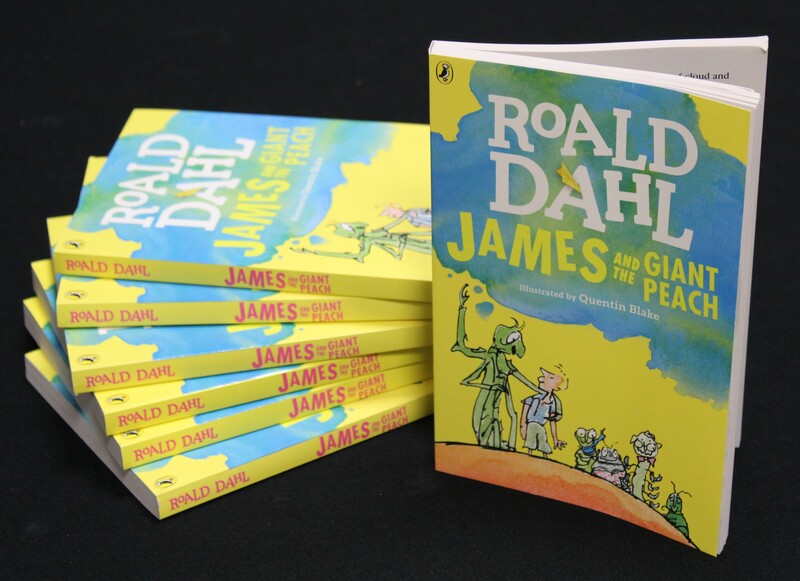 How many people can say that they know as much about the Peanuts Gang as Charles Schulz? 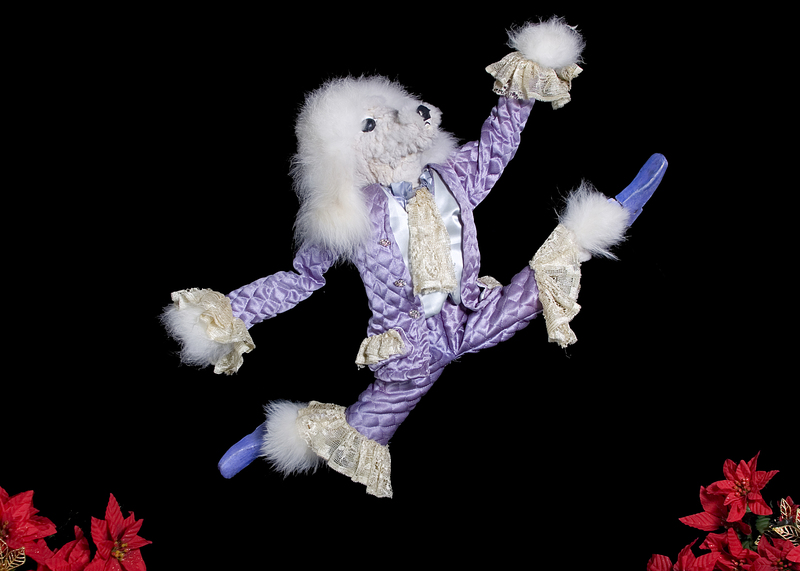 Have you ever been stifled about a question where the answer should seem obvious like the origins of The Nutcracker? Who deserves to be the person in the know about these things? You! That’s who! 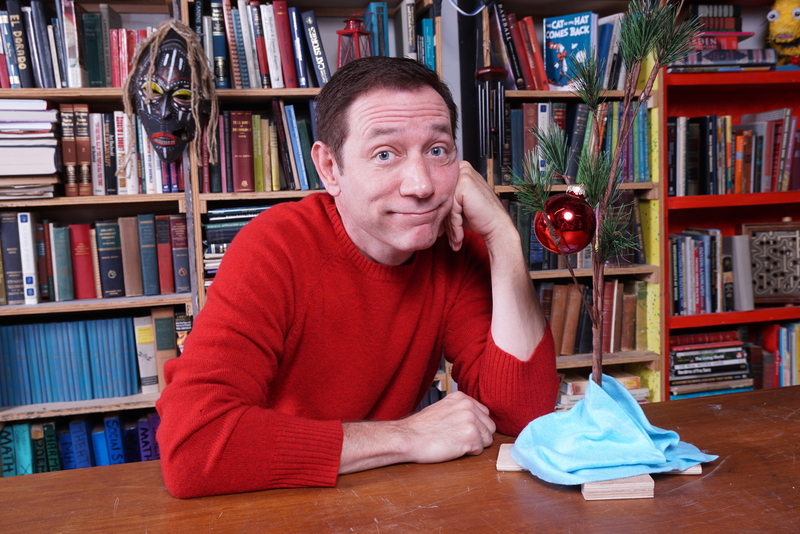 Well…matching up to the iconic creators, Charles Schulz or Peter Tchaikovsky, might be a stretch, but with these deets, you’ll be sitting pretty at a Peanuts- or nutcracker-themed trivia night for sure! 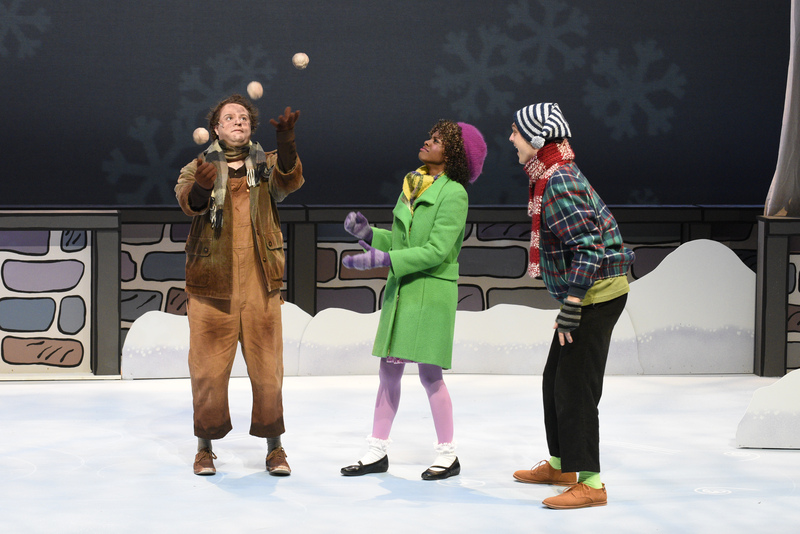 Read on to learn eight random things about the Peanuts Gang and six need-to-know facts about the Nutcracker. 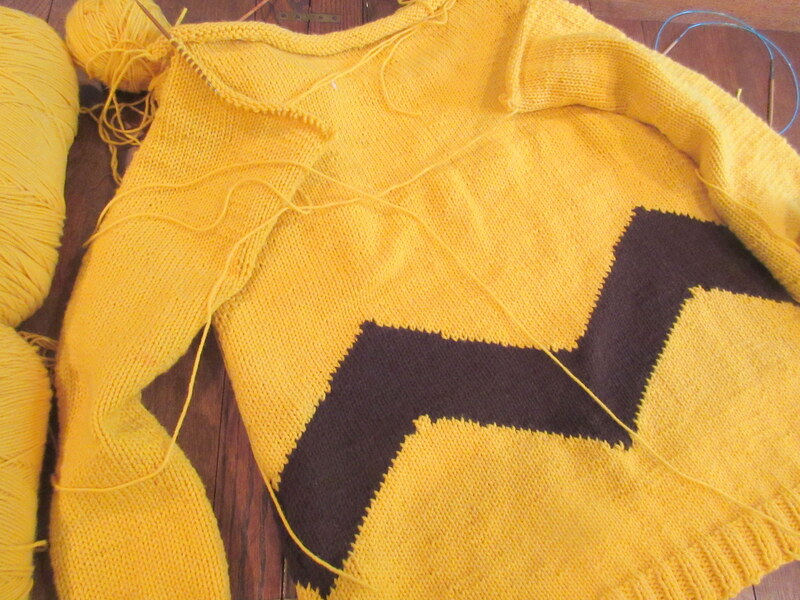 So if you know any trivia aficionados, share this blog! And hey—maybe the two of you can make two dates: one for a trivia party and one to see these shows at DCT. This holiday season, we are thankful that so many patrons have already purchased their tickets to see A CHARLIE BROWN CHRISTMAS and THE NUTCRACKER. In fact, so many have bought tickets that we are SOLD OUT! 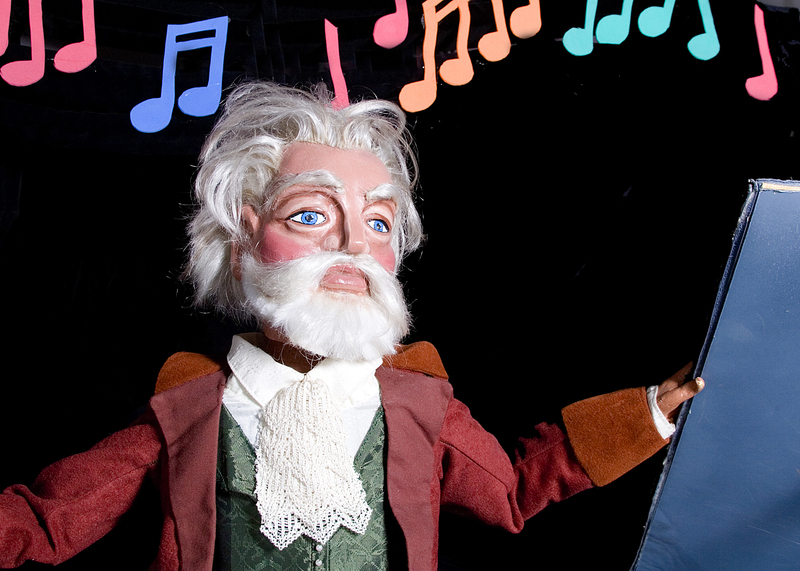 Stay tuned to our social media channels and subscribe to our e-newsletter so that you can be among the first to hear about next year’s holiday shows! Steph Garrett is a Doggone Cute and Good Actress! 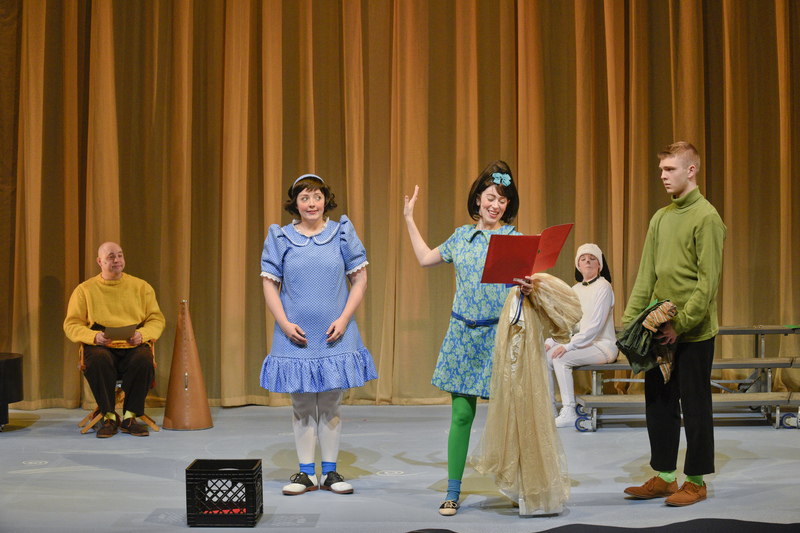 DFW actress Steph Garrett was most recently seen in the lovable role of JoJo in SEUSSICAL . 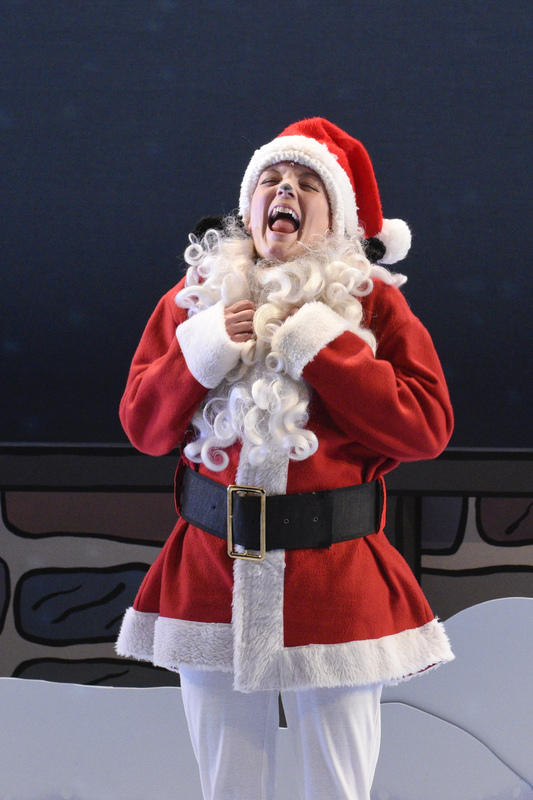 While she played a Who Boy and ultimately the hero of that production, Steph is building quite a list of dog roles at DCT, and she is now appearing as Snoopy in DCT’s production of A CHARLIE BROWN CHRISTMAS. 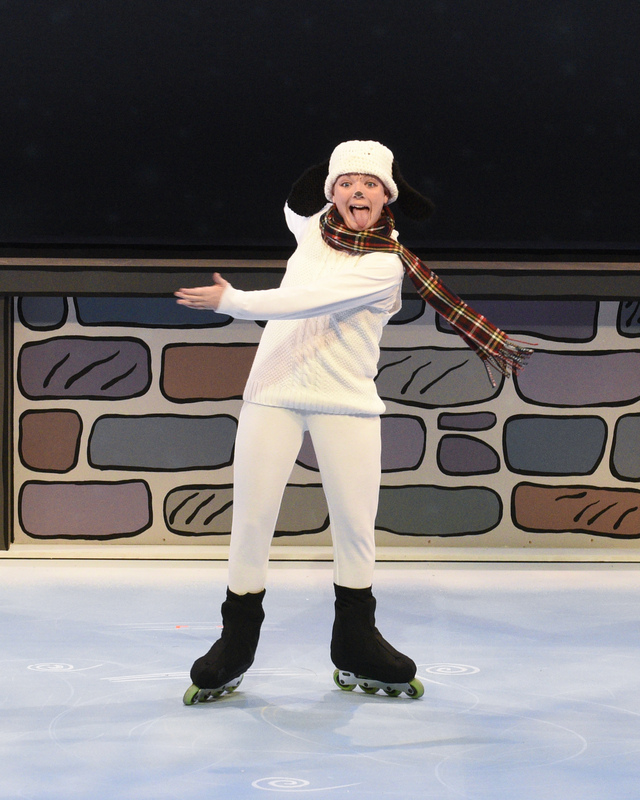 We visited with Steph about all her dog roles at DCT, including Snoopy. What are all the dog characters you have played at DCT? I played Blue Dog in GO, DOG. 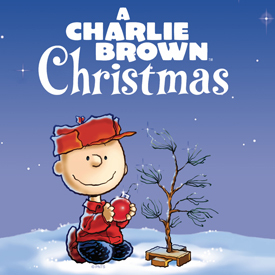 GO!, Lucy (among many other characters) in THE MIRACULOUS JOURNEY OF EDWARD TULANE, and now Snoopy in A CHARLIE BROWN CHRISTMAS. Steph Garrett, right, as Blue Dog. 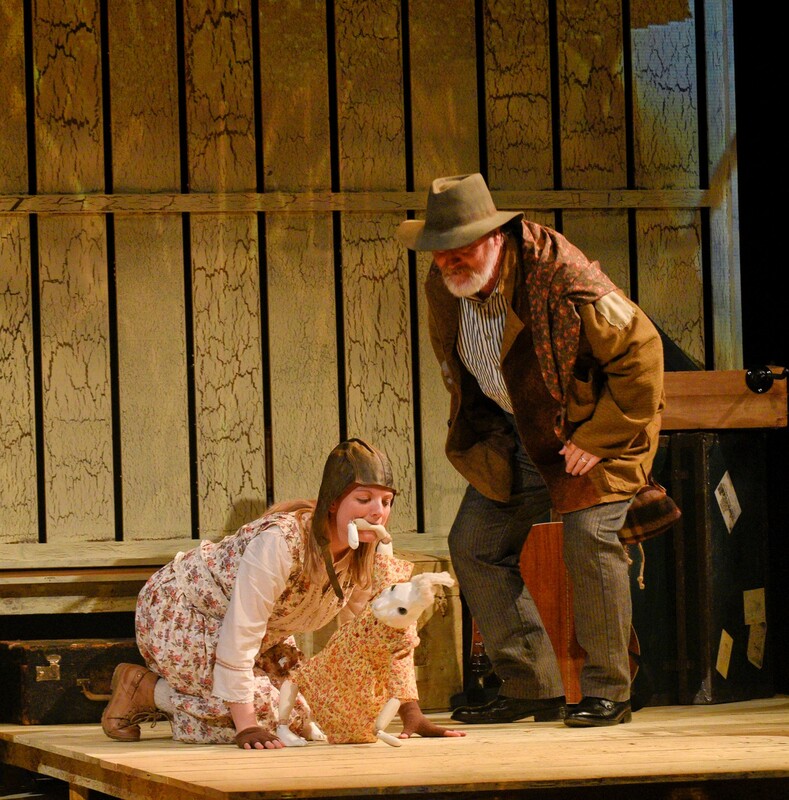 Garrett, left, as Lucy the dog in THE MIRACULOUS JOURNEY OF EDWARD TULANE. 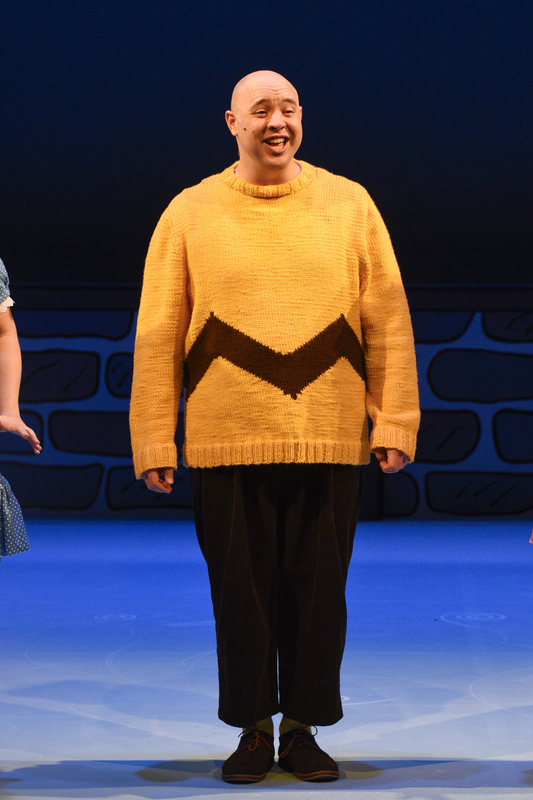 Garrett as Snoopy, the loveable beagle in A CHARLIE BROWN CHRISTMAS. 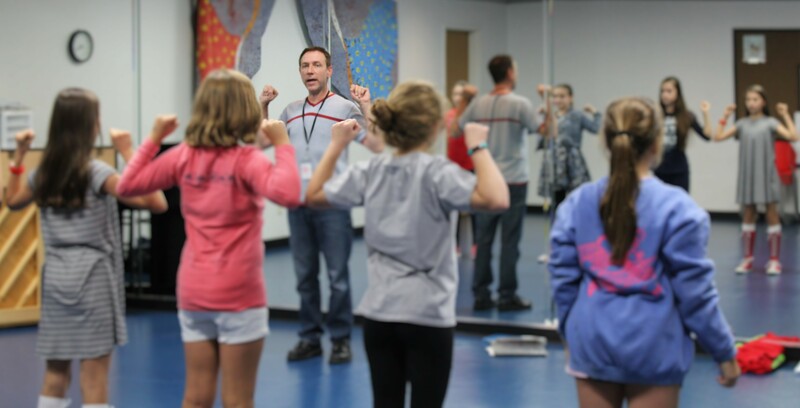 How do you prepare, both physically and in terms of character development for these roles? Whenever I play an animal, I observe that animal either in its natural habitat or even just on YouTube. I pay attention to the way that animal moves and the sounds it makes. There are so many breeds of dogs, so I first need to decide what type of dog I’m playing, and then determine the defining characteristics of that dog. Snoopy is, of course a well-known character, so how is your preparation different for this role? I’m certainly referencing real-life beagles; however, the Peanuts specials are all I really need. I’ve watched virtually every one over and over again and have paid close attention to the different stances and sounds Snoopy makes. Obviously, I’m a real person and not a cartoon so I am doing my best to preserve the essence of Snoopy’s sounds and movements. Truly, it’s an honor to bring such an iconic character to life! 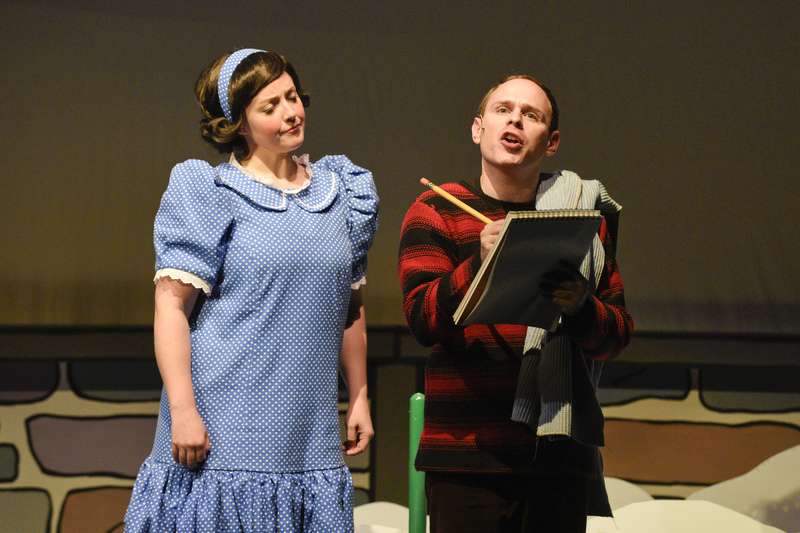 What excites you the most about the DCT production of A CHARLIE BROWN CHRISTMAS? At the start of the show, I’m excited for the live band to play, the lights to come up, and for our audiences to be swept away into an interactive winter wonderland. The set, props, costumes, lights, sounds, and projections for this show are positively some of the best in DFW. 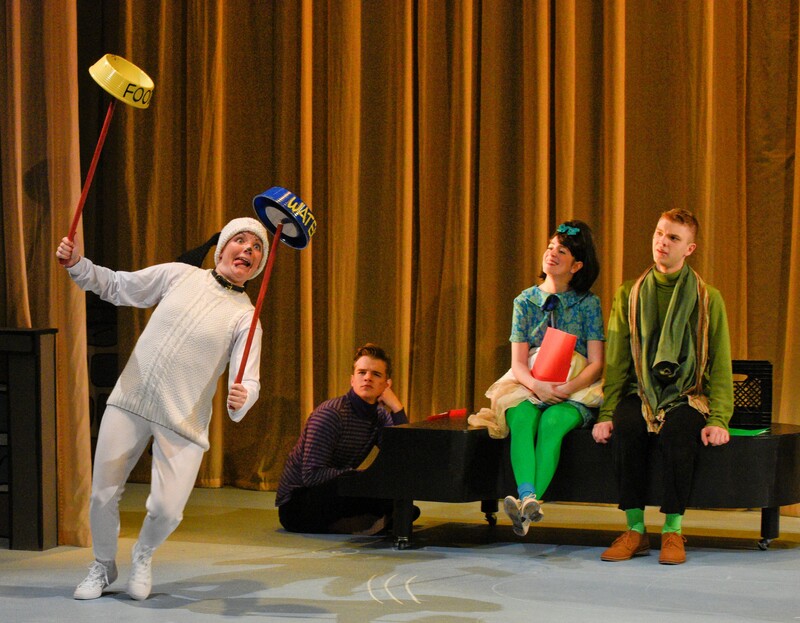 Our incredible director has created (and recreated) some hilarious moments with each of the Peanuts characters, and we’re so excited to share it with our audiences. 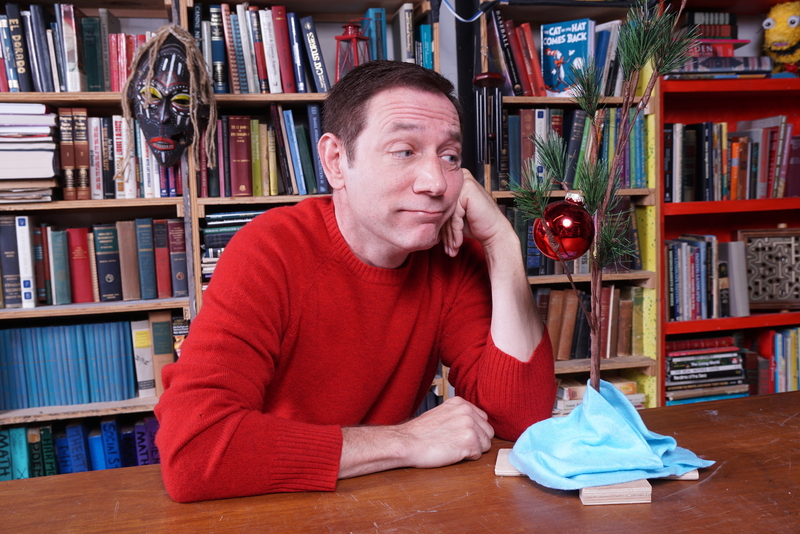 A CHARLIE BROWN CHRISTMAS is a heartwarming show. 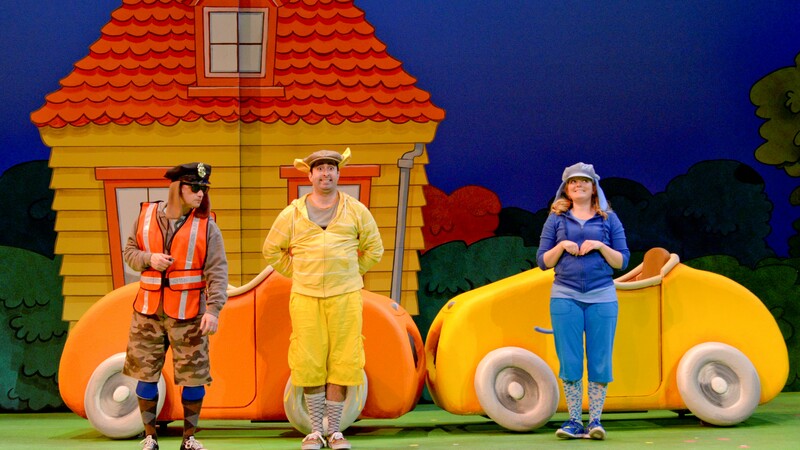 I think most adults will appreciate the nostalgia of this theatrical experience, and the children will delight in the magic of seeing Snoopy, Charlie Brown, and all his friends come to life. I must admit, I’m a little jealous that for research Steph has been watching cute YouTube dogs and Peanuts specials, but every time I’ve seen her perform it’s obvious she takes her work very seriously. When my dog gets excited, she runs around in circles until finally she stops, looks at me and just wags her tail. Though I am not a dog, I have to say, that’s what I felt like doing after seeing Steph’s performance. Without question, seeing her recreate Snoopy will make you howl! 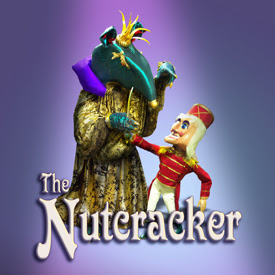 Tickets still available for THE NUTCRACKER on December 17, 18, 20, and 21. 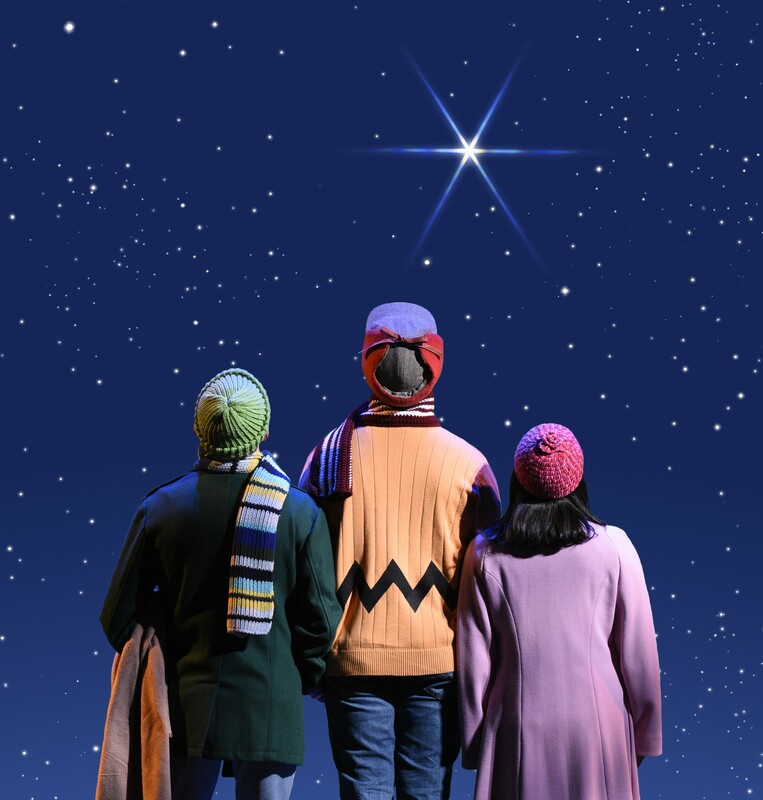 Select availability for A CHARLIE BROWN CHRISTMAS on December 20 and 21. 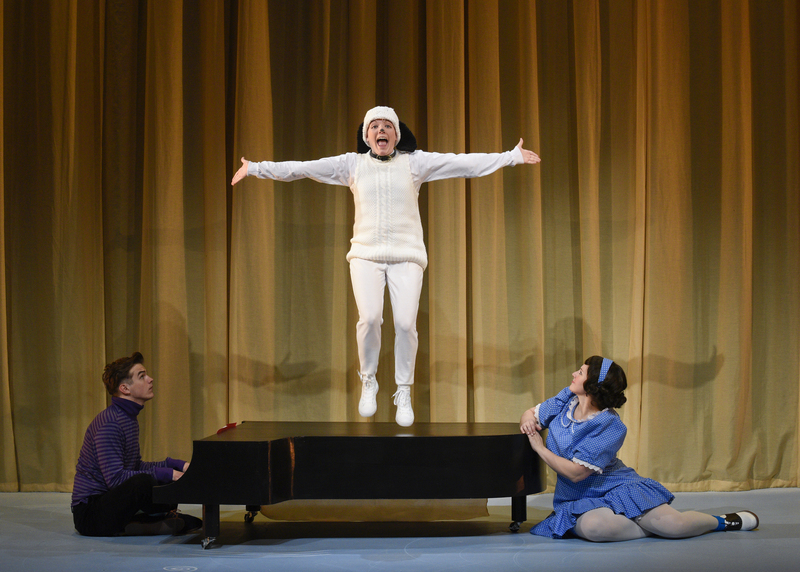 Both shows run now through December 21. 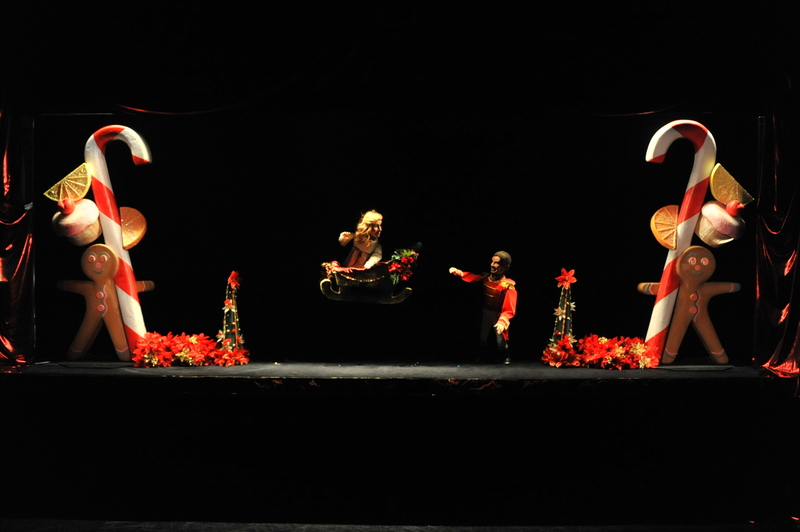 For tickets, call the Box Office at 214-740-0051 or go to dct.org.